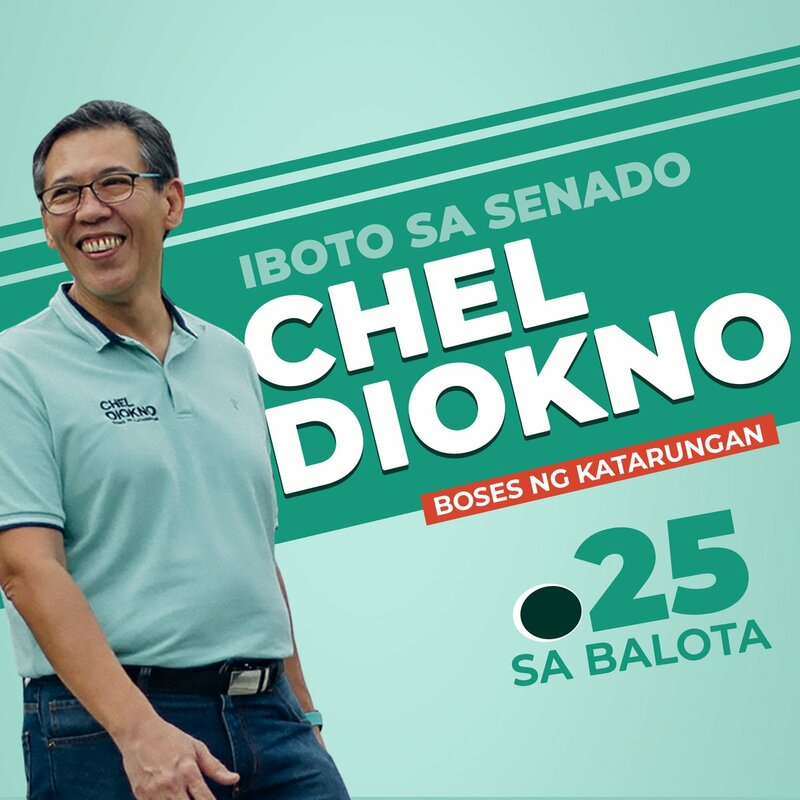 Calling all SM Advantage, SM Prestige, and BDO Rewards members! 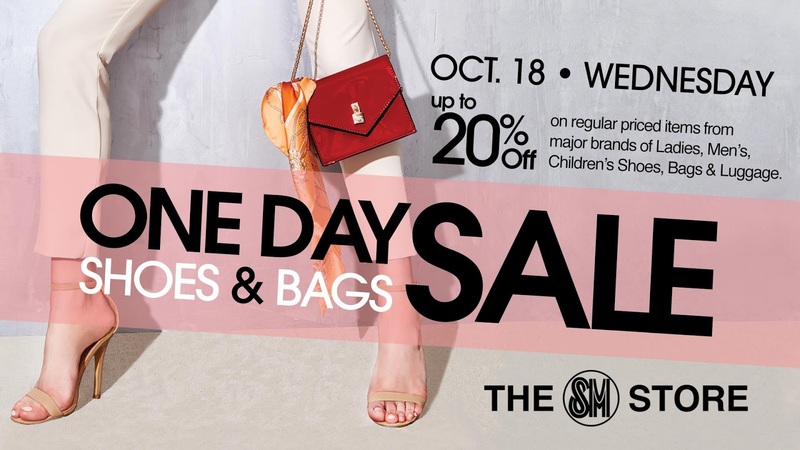 Check out The SM Shoes & Bags One-Day SALE happening on October 18, 2017 in all SM Stores nationwide! Enjoy up to 20% OFF on ALL regular-priced items on major brands of Ladies, men’s, Children’s Shoes, Bags & Luggage. This sale is extended to PRiMO, SM Stationery & Mom card members, as well. Promo is not valid in conjunction with other promos and discounts.